Lena Hayes is in the middle of the biggest fight of her political career. Her proposed piece of legislation will hold oil fracking companies accountable for the harm leveraged against their workers, and the families of her small North Dakota community. But with the oil company looking to stop her at any cost, Lena will have to confront the demons of her past in order to beat them. 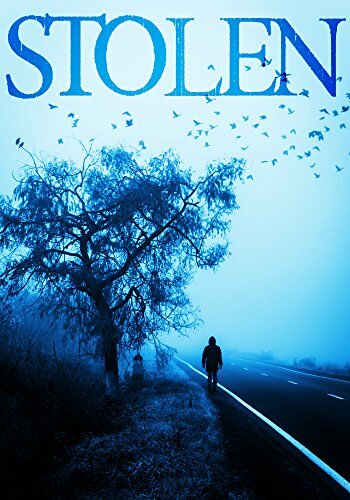 This is the Kindle version of Stolen: The Beginning- Book 0 that you can also download and read on your computer and mobile phone. Kindle books are DRM protected and therefore, unlike ebooks that are in PDF or ePUB format, you cannot read this ebook without the official Kindle apps.